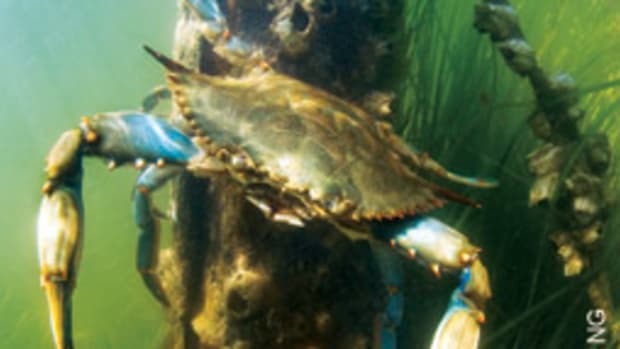 The Chesapeake Bay&apos;s blue crabs are making an extraordinary comeback, more than doubling their population in the two years since new limits were put on their harvest, officials say. 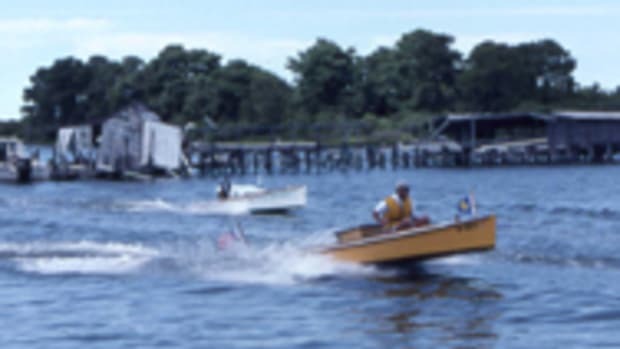 The crab, a key part of both the bay&apos;s ecosystem and the region&apos;s seafood economy, had been in a nosedive in the 2000s. Its population bottomed out under 300 million in 2007, after years of pollution and heavy fishing. Can the blue crab make a comeback?